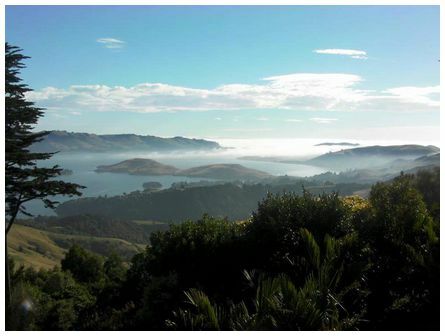 'Late afternoon sea mist entering Otago Harbour Heads as seen from Lanarch Castle at 17:15 on 12 March 2015' wrote Barry. 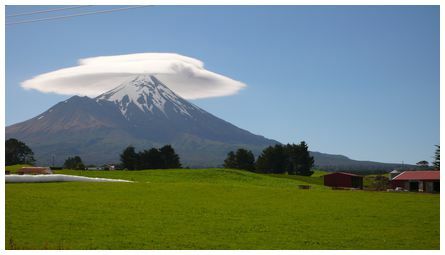 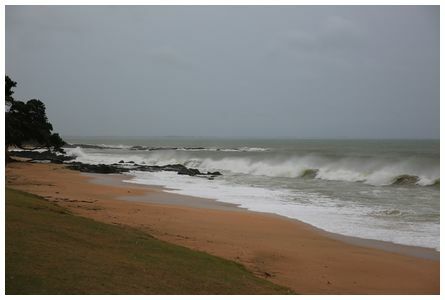 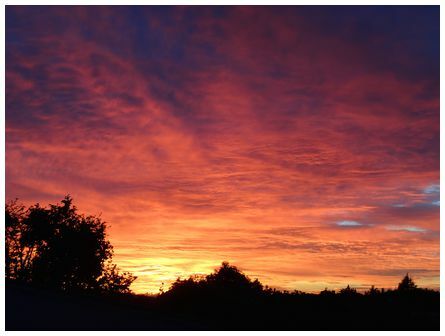 While Gisborne, Hawke's Bay and the Wairarapa Coast were being battered by ex-Tropical Cyclone Pam on Monday 16 March 2015, skies in the north of the North Island were clearing. 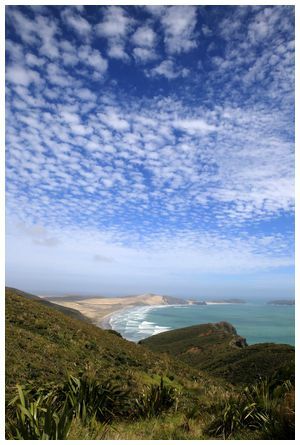 This photograph was taken from the track to the Cape Reinga Lighthouse looking south-south-west at 15:37. 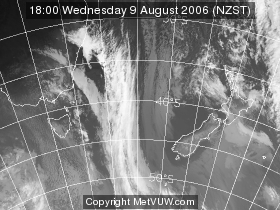 Leaden skies and strong winds as ex-Tropical Cyclone Pam approaches NZ. 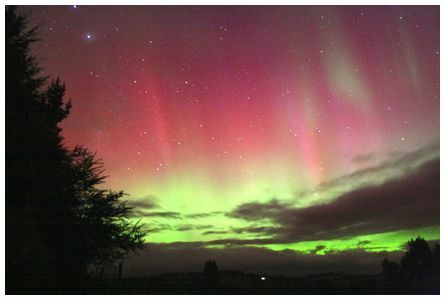 Taken at Cable Bay in the Far North at 18:01 on Sunday 15 March 2015. 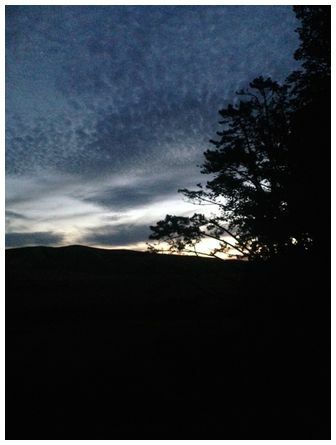 'Rural Pahiatua, taken from iPhone at 20:45 on 3 March 2015, the cloud formation and with the play of late evening light made for a great evening photo' wrote EmmaRene.